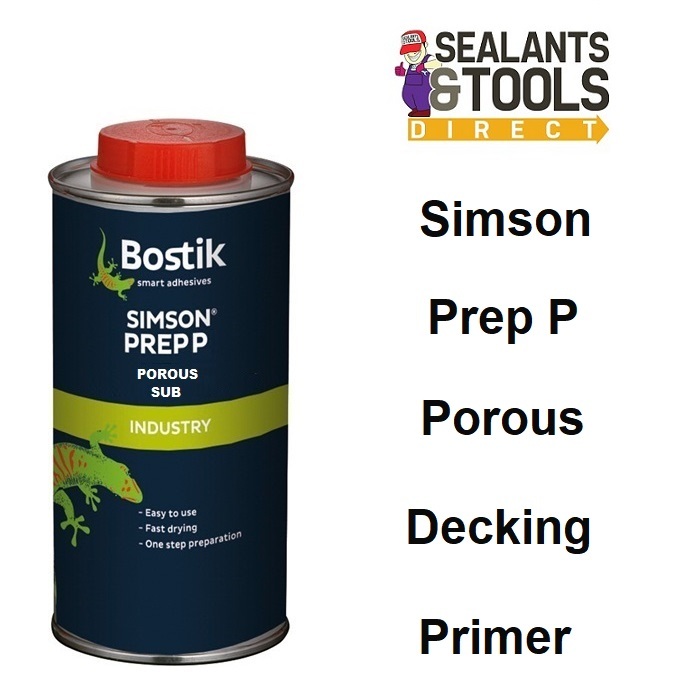 Simson Prep P is a liquid pre-treatment for improving the adhesion of Bostik Sealants and adhesive products on porous substrates. Consult the technical Data Sheet for the particular application. Pre-treatment of mineral substrates, such as brickwork, concrete and lightweight concrete.